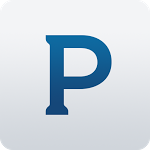 If you were jealous of iOS users who were able to wake up every morning to the sound of their favorite Pandora stations, then today may just be your lucky day. 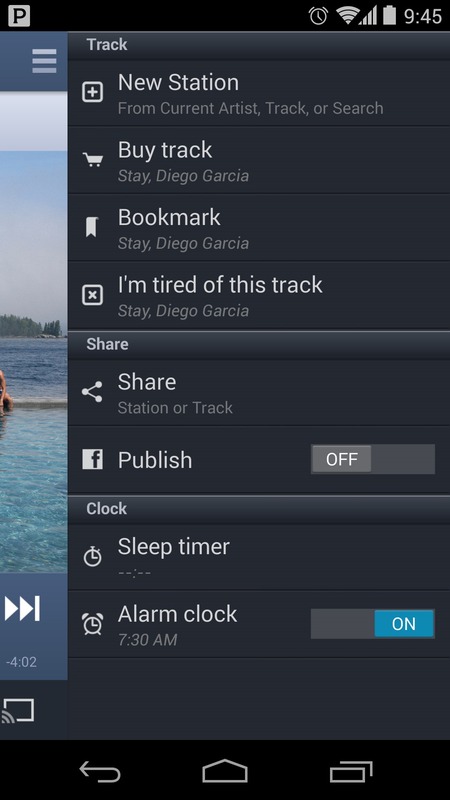 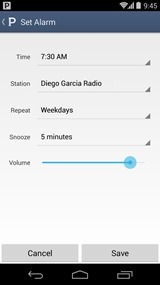 Today, Pandora announced a new update to its Android app that includes the alarm clock feature which debuted on iOS last month. 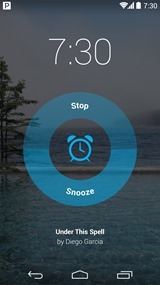 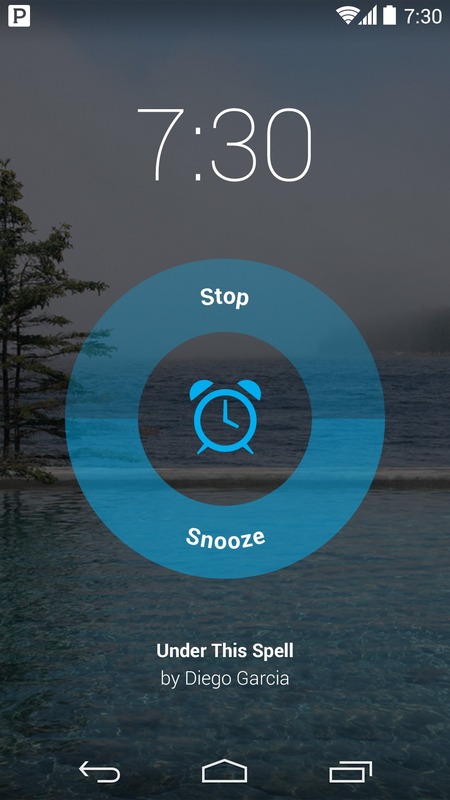 In addition to waking you up at a set time with the station of your choosing, it also includes a snooze ability and a customizable snooze timer which can be set to 5, 10, 15, or 20 minute intervals. 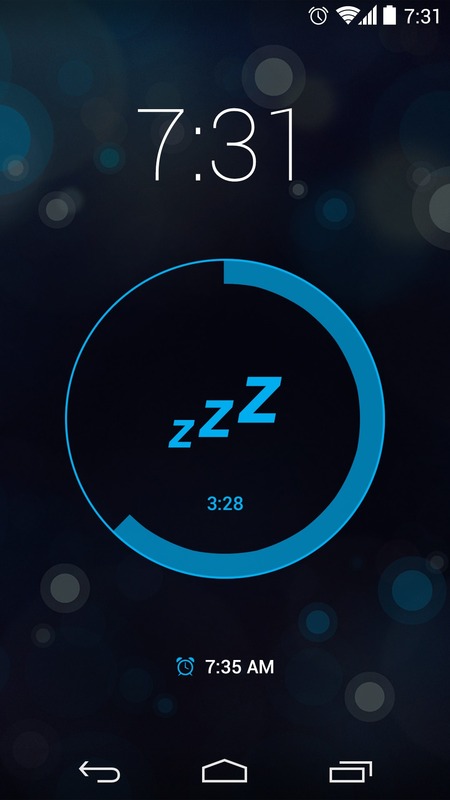 If you're one of those who uses Pandora as a sleep aid, you'll also be happy to know that the alarm feature works in conjunction with the sleep timer. 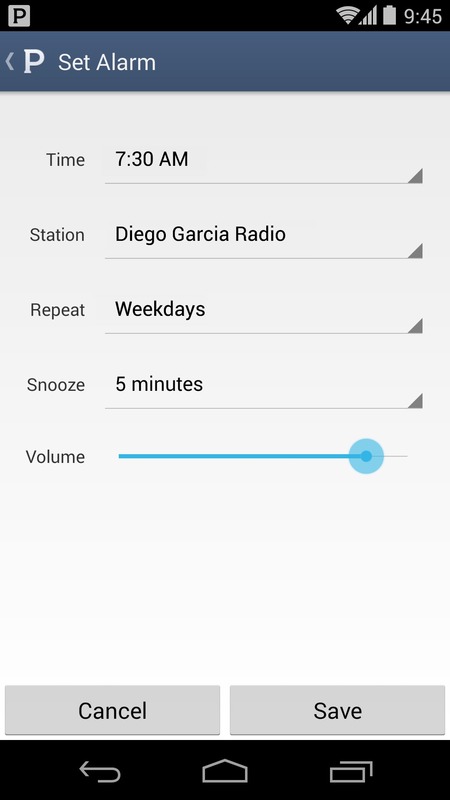 The app update does not appear to be staged and is available now on the Play Store.